SLOT IN REAR PANEL FOR ELECTRICAL TAPE ENTRY. View slot. ALL BOXES ARE FULLY ASSEMBLED / READY TO FINISH AND DECORATE! $125.00 fully assembled-ready to finish and decorate! We electrify any of our models- Ready to plug in! We use the electrical method shown below using a failsafe technique where each electrical tape wire run has at least two connection points. This ensures reliable connections even if one point fails. All connections are fully tested. Walls, floor and ceiling have tape wire installed. Transformer, splice, removable cord with switch are installed as shown. All 5 sides are taped. Two tape runs on the back and sides, also along the ceiling and floor. Precision holes are carefully drilled per manufacturers specs. Grommets are pressed in and seated. "...it was so easy to order, I just sent email and charged it using PAYPAL. My order arrived the same week!" 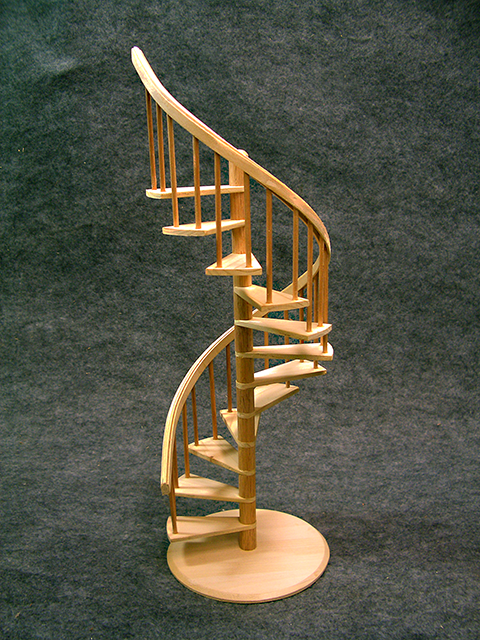 Handcrafted original design miniature SPIRAL STAIRCASE. 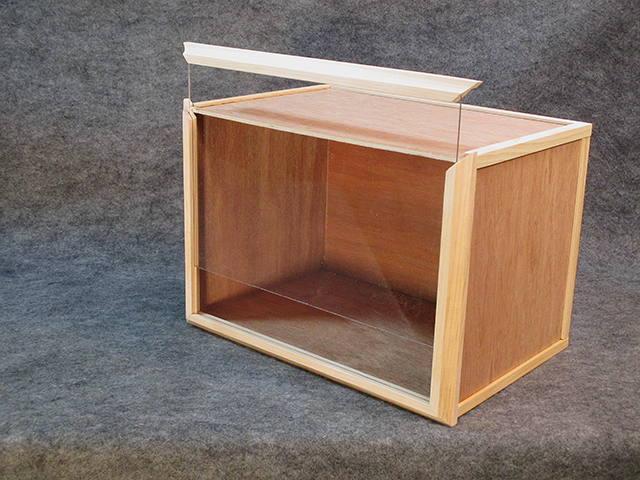 It is fully assembled, ready to paint, stain or simply display in it's natural state. It stands 14 1/2" tall and is 5" in diameter. 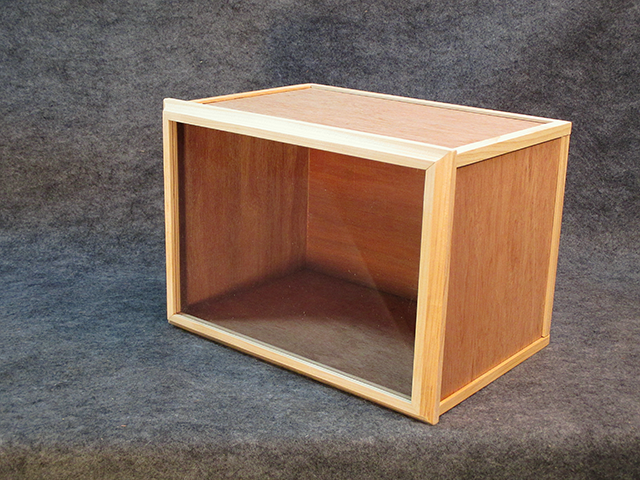 It has a round base to make it free standing. 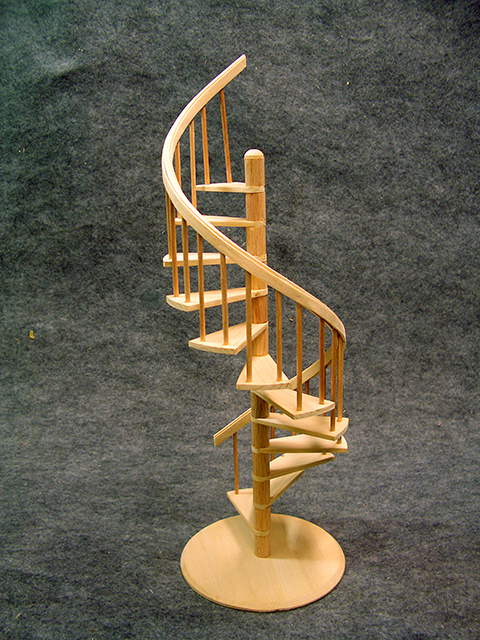 It is great to display miniature objects on the steps but has enough charm to proudly stand alone. There are four different wood species are used to offer contrast to the piece as well as a hand bent wood railing for a very elegant and authentic look. 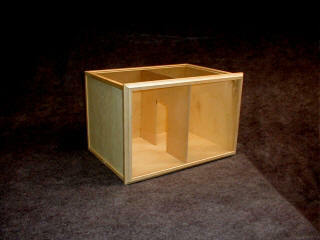 This is a new item proudly handcrafted one at a time in the USA. A beautiful addition to any collection. Also makes a great AA or NA 12 step program recovery gift. Same superior level of quality as my other products. 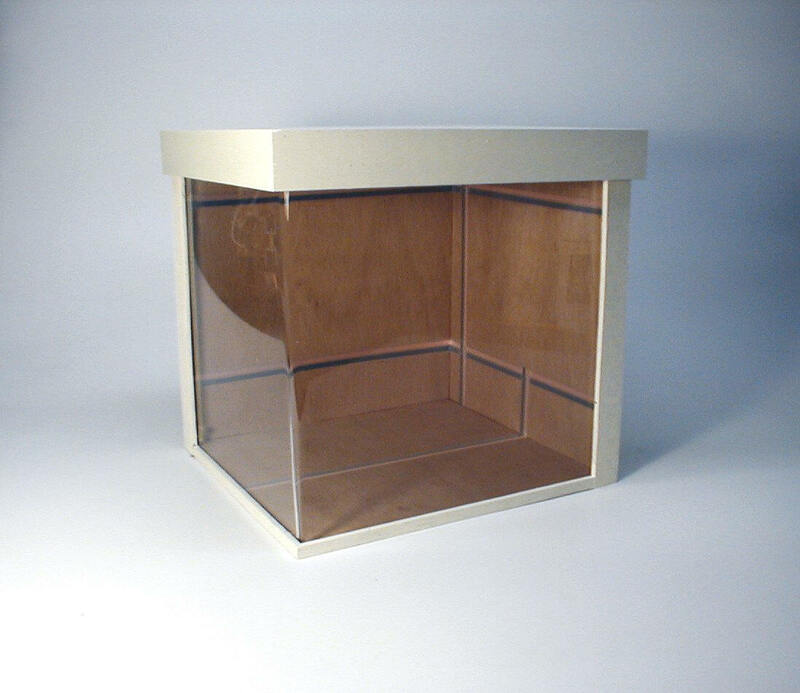 We can also offer this beautiful accessory to you in custom heights to fit a dollhouse or roombox. For a custom size, simply email the exact floor to floor height and floor thickness for details and price. We can also match the top stair to your floor height. Just let us know and we will work with you. 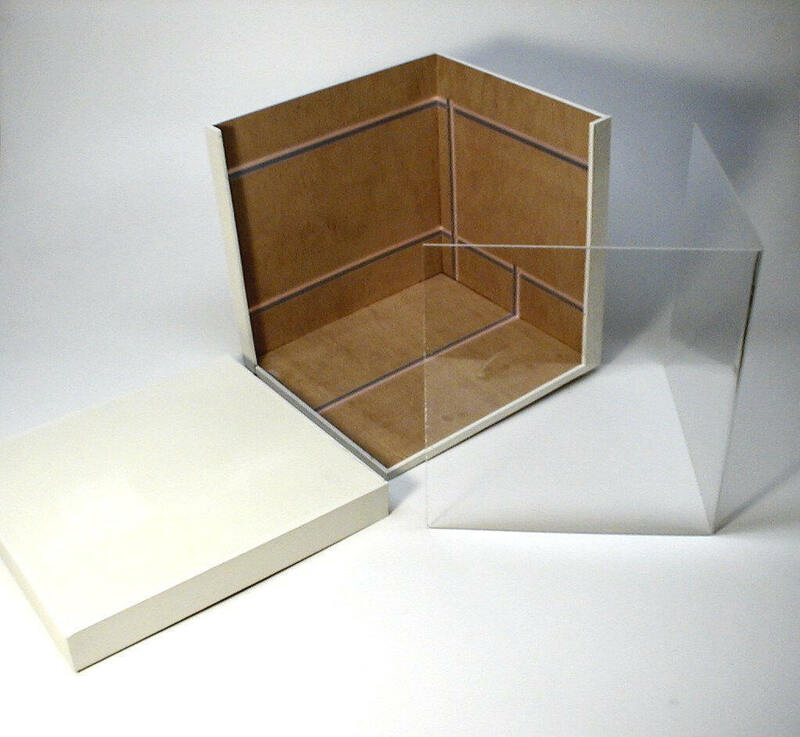 We have an informal video on Youtube that explains how it can be installed in a dollhouse or roombox and how to measure when ordering a custom size.